Surya Namaskar is a Yoga asana that is very popular in India. It is a combination of 12 different asanas and pranayamas. It will give flexible to the body and mind. It is used as beginners Yoga pose. If you want a good start to your day, there is no other way better than the Surya Namaskar. Which is known to have a host of health benefits. You’re known to have finished a complete round when you’ve performed two consecutive sets.You don’t need to be doing yoga regularly to practice the Surya Namaskar. If you do it in a right way, then this exercise does not strain or cause injury. If you do it in the morning, it relieves stiffness, revitalizes your body and refreshes the mind. Do it during the day, and it will instantly boost you up, practice it after sundown, and it helps you unwind. Surya Namaskar combines Yoga Asanas and Pranayama. As such it comes in between Sithilikarana vyayama and yoga asanas. It brings about the overall flexibility of the body preparing it for further Asanas and Pranayamas. This is usually done both at sunrise and sunset, facing The Sun. For Hindus, it can be done by chanting. But it is not mandatory! 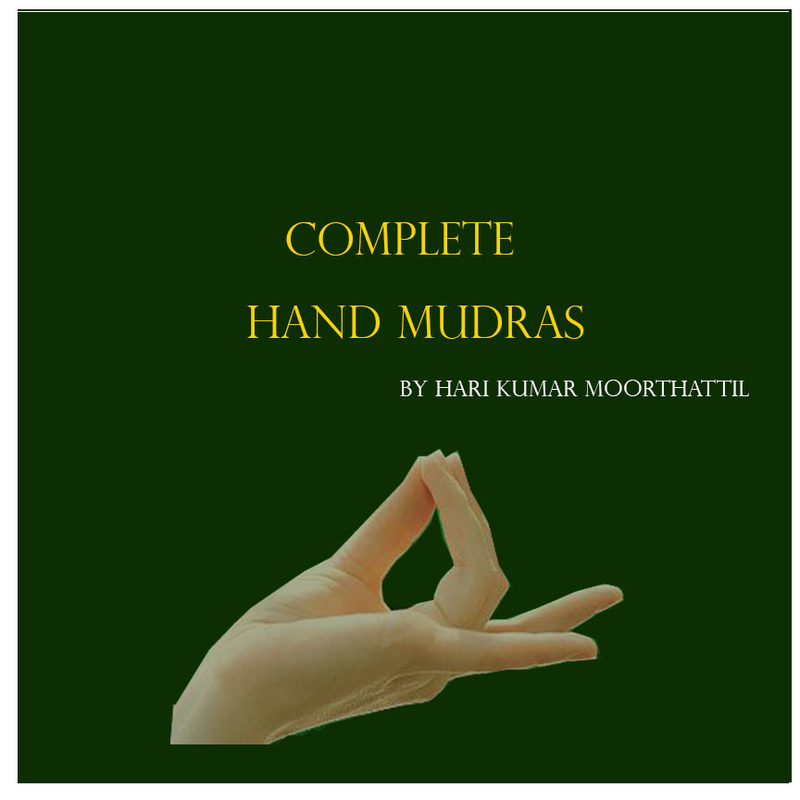 There are mainly two modes of performing SuryaNamaskara. In one, there are 12 steps and in the other only 10 in each round. 1.Stand erect with legs together and palms together. Take the hands above the head and bend the trunk backward, Here, inhale fully. 2.Bend the body to the front and touch the knees by the forehead. Keep the palms on the floor on either side of the legs. Exhale fully. 3.In this stage, kick the right leg back, take the left knee forward, look up and inhale. Press the buttock close to the heel. 4. In the next step, take the left leg also back, resting only on palms and toes; keep the body straight from head to toes inclined to the ground at about 30degrees. Here exhale completely. 5.Now, bend at the knee and rest the knees on the floor without altering the positions of the palms and toes. Rest the forehead on the ground. In this position inhale while moving backward and then exhale completely. Do not stretch the ankles. 6.Without moving the hands and toes, come forward on the chest and rest the forehead. In this position, Ashtanga Namaskara, forehead, chest, palms, knees and feet are the eight organs that will be touching the ground. The buttocks will be raised up. Stay in Breath-out condition (Bahyakumbhaka). 7.Inhale, raise the head and trunk making the spine concave upwards without changing the position of the hands and feet. Keep the knees off the ground. 8.Exhale. Raise the buttocks, push the head down and have a full arch with the heels touching the ground and palms on the floor. 9.Same as a 5th step. Inhale and exhale. 10.Inhale and bring the right leg in between the tow hands in line with them. Arch the back concave upwards as in step 3. 11.Exhale and bring the left foot forward next to the right foot and touch the knees with the forehead as in 2. 12. Inhale. Come up, stand erect with hands along the body and relax. The ten stages SuryaNamaskara will not have the 5th and 9 th stages. Suryanamaskar is useful for increasing height. People aged below 25 gain good result if they do the Suryanamaskara’s daily. Not only does the Surya Namaskar give you a great stretch and keep you fit physically (it is extremely beneficial for your joints, ligaments and improves flexibility and posture), but is also does wonders for your mental and emotional health. Surya Namaskar stimulates almost every system in your body. The cardiovascular system because it keeps the heart healthy. It also strengthens the digestive system as well as the nervous system. It also makes Endocrinol glands like the thyroid, parathyroid, and pituitary glands, function usually. Practicing the Surya Namaskar is also known to ease stress and give you peace of mind besides increasing your levels of concentration. If you have trouble sleeping at night, the Surya Namaskar will help you fall asleep without using any external stimulants. By regular Practice of suryaNamaskara will instill these qualities into a person like friendship, devotion, energy, health, strength, luster and vigor as Sun identifies with Supreme.Besides this, there are some physical benefits of SuryaNamaskar. ->The stretches in each stage will massage the muscles, and by regular practice, it reduces many pains caused at back and joints. ->It helps the digestion system due to the backward and forward movements, So it better do Surya Namaskar daily to have a good digestive system which in turn contributes to having a good health. ->By doing SuryaNamaskara one can have a good sleep, since it stretches the whole body parts and massages the muscles, if you have sleeplessness, it is better to practice Surya Namaskar. Before starting the first time, It is better to learn from a yoga trainer.